When your DogSmith is caring for your pet you can now add on one of our spa services. Fun is not always clean! 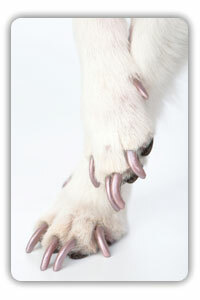 Give your dog the pampered care it deserves without spending a fortune. At The DogSmith, we offer professional Pet Spa and Bath services performed by professional pet care providers. From our basic ‘Wash & Go’ services to our deluxe ‘Fluff & Spiff’ packages, nail clipping and skin care, your pampered pet will go home looking and feeling like royalty! Regular bathing will help keep your pet’s coat in good condition by removing dirt, spreading natural oils throughout its fur, preventing tangles and keeping its skin clean and irritant-free. 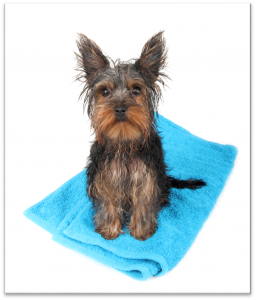 Bath time is also a great chance to check for ticks, fleas and flea dirt (those little black specks that indicate your pet is hosting a flea family). 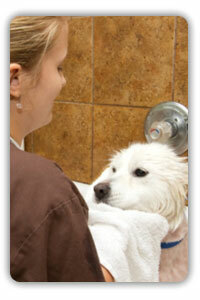 Schedule your dog for a relaxing and invigorating ‘Wash & Go’ bath service. Upgrade your service with a specialty shampoo or a nail trim or ear clean. Pricing varies based on the size of your dog. Contact your local DogSmith for exact pricing. The ‘Fluff & Spiff’ Bath Package includes a soothing conditioning bath, delicate ear clean, paw-dicure nail trim, gentle brushing, luxurious drying, fancy fragrance, and a stylish bandana. Pricing is based on the dog’s size. 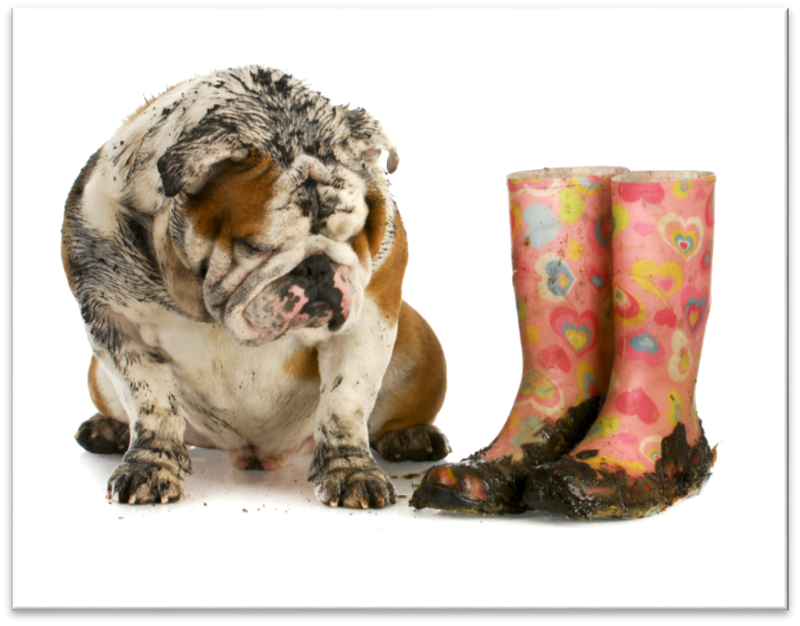 Knock fleas and ticks dead with our ‘Flea & Tick’ package. The ‘Flea & Tick Funeral’ includes our soothing conditioning bath, delicate ear clean, paw-dicure nail trim, gentle brushing, luxurious drying, a fancy fragrance, and a stylish bandana. Pricing is based on the dog’s size. The Express Tune-Up Package includes our paw-dicure nail trim, delicate ear and eye clean, gentle brushing, a spray of fancy fragrance cologne and a stylish bandana.